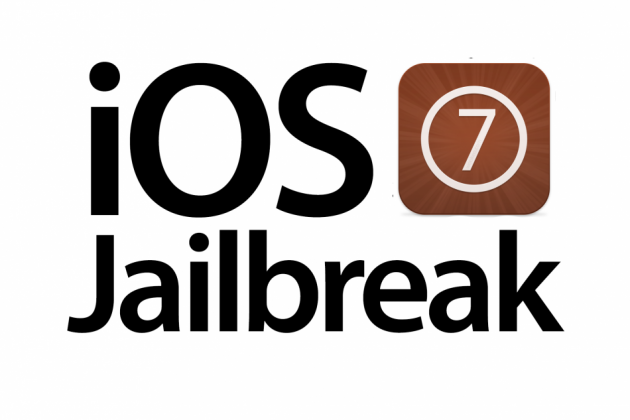 Is iOS 7.1 Jailbreak Safe? Apple has released iOS 7.1, but how will it affect your jailbreak? As stated in the header above, Apple has released a new update to iOS 7, 7.1. The new update includes a host of new features and changes like CarPlay support, improved Siri, iTunes Radio, iPhone 4 performance increase, and a slew of visual changes. It all sounds great right? Improved communication between phone and car, a Siri who understands you better, speed boost for older phones, and a new look. For the majority of iOS users, yes it is definitely a good thing, but what about for the jailbreak community? This was all entirely confusing to me at first, because news of the unsafe update for jailbreakers had flooded the internet, but on the evad3rs website they had this comment posted. Seems a bit mis-leading right? Well yeah, but when you open the article you’re graced with this giant image. So yeah, there isn’t a Evad3r’s 7.1 jailbreak, regardless of how their latest post looks on their website, which you can visit at http://www.evad3rs.net/. They also have posted a link on Instructions for Jailbreak 7.1, again feeling mislead? I did too, but let’s just cover a few of the detailed instructions for jailbreak 7.1 that the Evad3r’s posted. 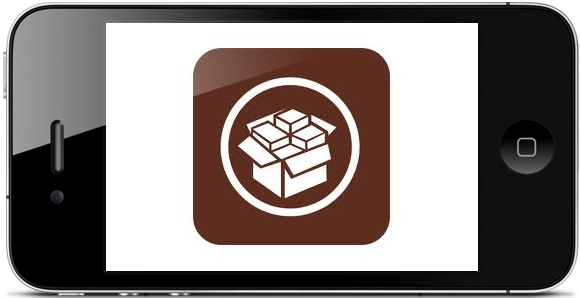 Q: Can I make jailbreak 7.1 on my iPhone 5S? Q: Can I Downgrade 7.1 to 7.0.6 or lower ipws? Q: I want install Cydia tweaks on my new iOS 7.1. Can I it? That’s just to name a few, you can see the full guide on jailbreaking 7.1 here. Now I don’t know if they were being misleading intentionally, or if they’re just really bad at communicating to the public. Either way there is one important thing to know as a iOS jailbreaker There Is No iOS 7.1 Jailbreak and chances are there won’t be. Well, unless you’re wanting to jailbreak a iPhone 4. Confused again? Good that’s our goal today. The major exception to iOS 7 jailbreak continues to be the iPhone 4, the one device Apple probably wishes they could just do away with. Because of how the device operates, it has additional vulnerabilities to jailbreaks that newer iOS devices don’t have. Now, there is not a jailbreak for 7.1 on the iPhone 4 yet, so don’t get too crazy and start firing off searches on Google just yet. The Evad3r’s have declared by saying that iPhone 4’s with iOS 7.1 do have a jailbreaking future, but it has not been confirmed. I’m not exactly sure how they can go about saying that the iPhone 4 has a future for a 7.1 jailbreak, but it isn’t confirmed, but as I said before, maybe these guys are trying to tug at your heart strings or they’re simply bad at communicating to the public. The last piece I need to mention is the changes in SHSH blobs, if you’re not sure what a SHSH blob is, the only thing you really need to know is that they allowed for saving previous versions of iOS, so that you could downgrade later. It was basically a safety net for jailbreakers to update to the newest iOS version without fear of not going back. Apparently Apple caught on to this (how many years later?) and decided to throw out that piece of the OS. So here’s the deal, if you want to keep your iOS device jailbroken, Don’t Upgrade To iOS 7.1. If you’re debating on whether the new features out weigh having a jailbroken device, be sure to check out our full list of iOS 7.1 features to make a informed decision here. To wrap things up, I’d just like to point out that just because evad3rs said they won’t be working on a jailbreak for 7.1, doesn’t mean that they won’t be working on future jailbreaks. As far as for the evad3rs, they are still expected to work on a jailbreak for iOS 8. Now, is it possible for someone out there to jailbreak 7.1? Probably, but the chances are pretty low at the moment, however if Apple decides to stick with iOS 7 long term and the demand for a updated jailbreak increases enough I would guess someone out there would start working towards that goal. For more information on the iOS 7 jailbreak, check out some of the links below. Can’t Recognize iOS 7 Jailbreak File System? Feel free to leave your feedback in the comments and questions below as we always love to hear from our readers . You can also like our Facebook page, follow us on Twitter, and add us to your circles in Google+ to keep yourself up to date on all things mobile.